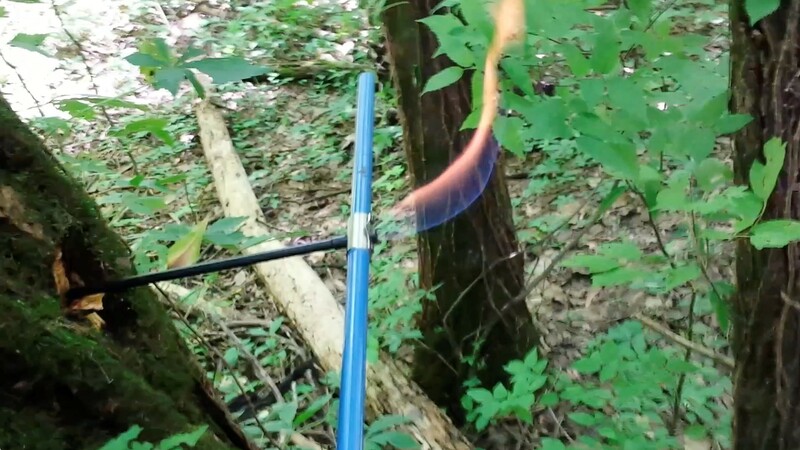 Studies indicate that microorganisms in the tree trunks of living Eastern cottonwood trees emit the greenhouse gas methane. 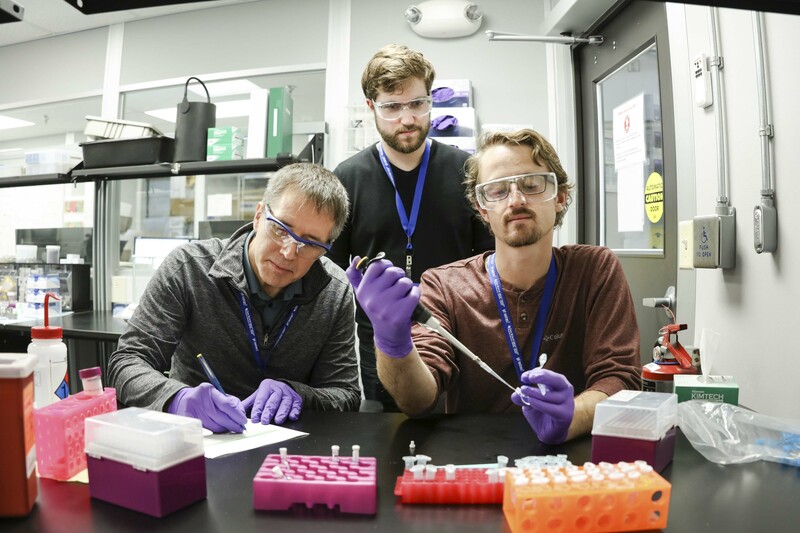 From left, John Dutcher, Josh Sampson and John Atkinson of the University of Guelph prepare phytoglycogen nanoparticles found in corn to study on the EQ-SANS instrument at ORNL’s Spallation Neutron Source. The team’s findings could advance many biomedical and personal care applications. 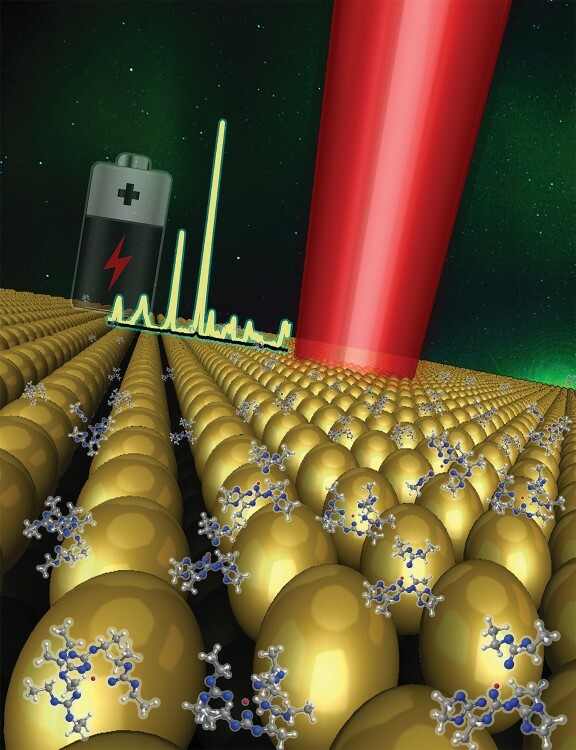 ORNL researchers used surface-enhanced Raman spectroscopy, or SERS, from a gold nanoparticle monolayer, which is capable of depicting the solvation structure of cations in electrolytes near the solid–liquid interface in a lithium-ion battery. The nanogap SERS provides a unique, high-sensitive platform for studying the solvation structure and ion transport in a wide category of electrolyte systems at electrified interfaces. 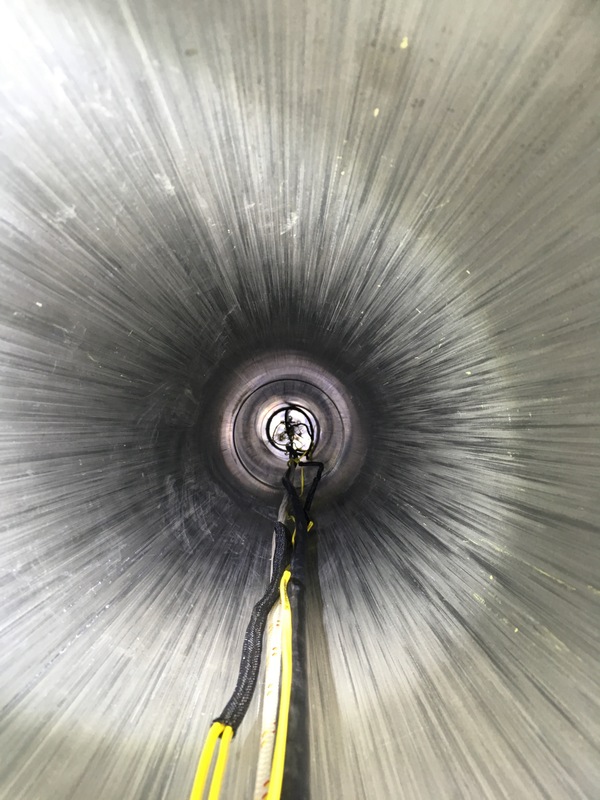 As part of the experiment’s pretesting assembly, ORNL scientists prepared a casing that held stainless steel and nickel-based alloy samples into a dry tube. The alloy samples were corrosion tested at the Ohio State University Research Reactor. 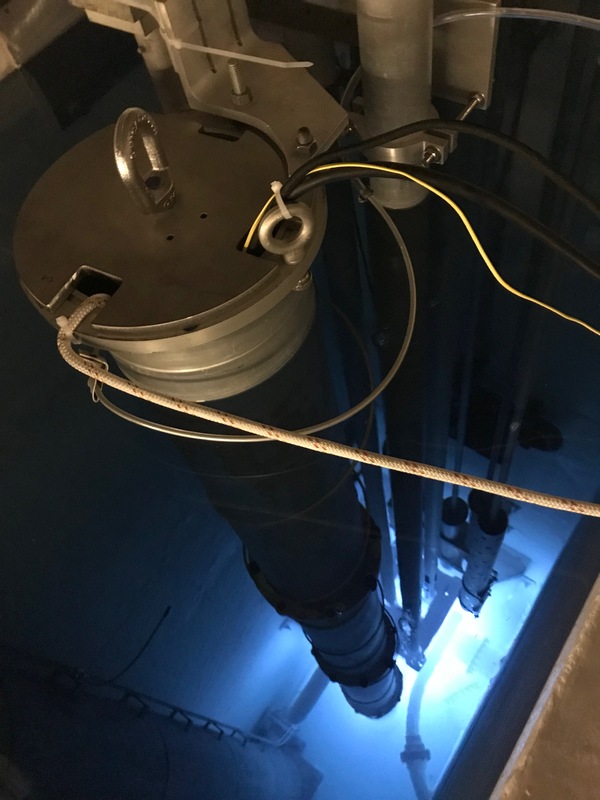 Scientists at the Ohio State University Research Reactor lowered alloy samples into the reactor pool and exposed them to a sustained temperature of 800 degrees C as part of the corrosion test. Keynote speaker Rear Admiral Paul F. Thomas of the U.S. Coast Guard addressed major energy challenges facing the maritime industry, including growth in capacity, the challenge of reducing environmental impact, and the increasing complexity of not just technology but also safety, security and systems management. 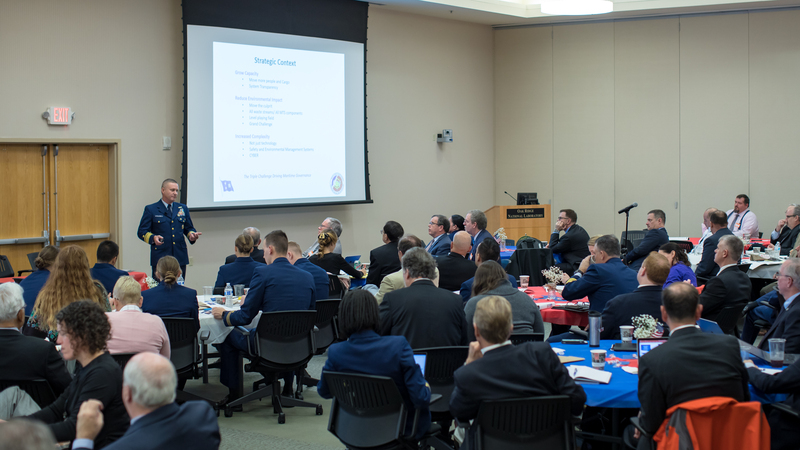 The Ninth Annual Maritime Risk Symposium addressed the emerging energy trends facing the maritime industry.